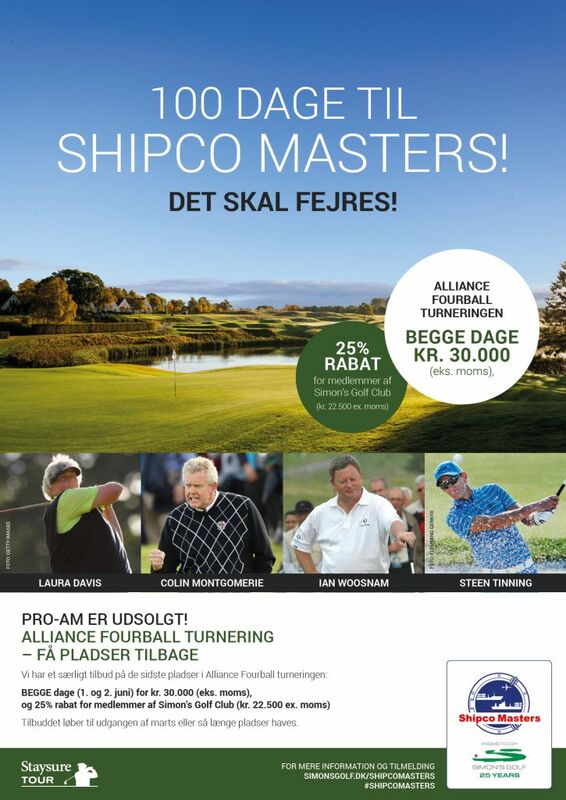 Hjem » 100 dage til Shipco Masters! – Alliance Tilbud! 100 dage til Shipco Masters! – Alliance Tilbud!